Case Studies Page - Send and Receive Automated Call and SMS Text Campaigns. 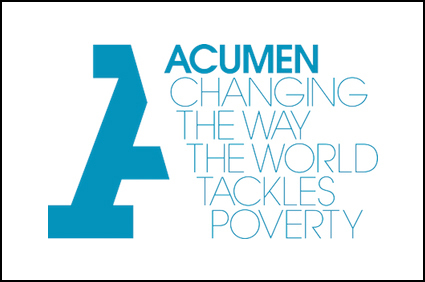 Acumen used engageSPARK to run a series of IVR surveys, achieving very high response rates. Because IVR campaigns are cheap and easy to set up on the engageSPARK platform, Acumen was able to launch the survey 12 different ways, running experiments to determine which combination of factors would lead to the highest survey response rates. 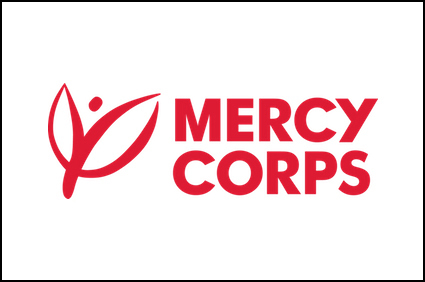 Mercy Corps is an international NGO that used engageSPARK’s platform to teach financial skills to 20,000 typhoon survivors to help them be more resilient to the next typhoon. Mercy Corps did this by sending an engaging 12-episode soap opera drama to the survivors using SMS text messages and automated phone calls. 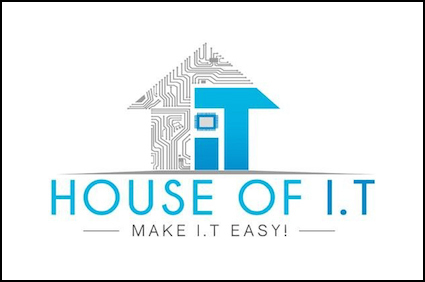 House of IT set up an attendance hotline on the engageSPARK platform that their employees can call or text to (for free) to report that they’ll be late or absent, reducing excuses like “no load”, “no airtime”, or “no internet”. Because of this, managers and HR get notified instantly of an employee’s absence or lateness. 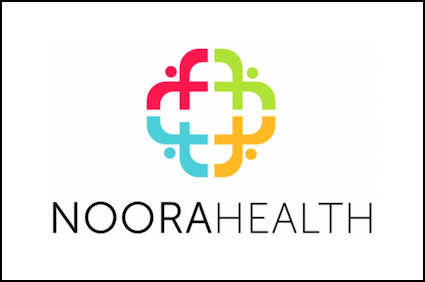 Noora Health leveraged the engageSPARK platform to develop an efficient way of providing patients and their families with a quick summary of information taught in the hospital classroom once they get back to their homes. Since the educational material was delivered via interactive voice response (IVR) and SMS text messages, this allowed Noora Health to reliably reach patients even in remote areas without internet access. 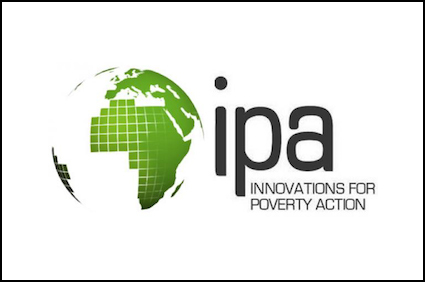 IPA researchers used engageSPARK to conduct a survey in Zambia to assess whether improved information and incentives can help households better manage their water usage. Research participants were contacted via automated SMS text messages and automated phone calls. 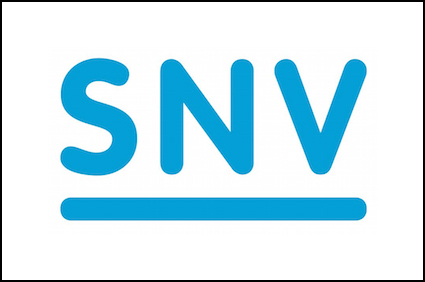 SNV Cambodia leveraged engageSPARK’s Interactive Voice Response (IVR) platform to implement a project with the aim of encouraging rural female farmers with home gardens to feed their children the right amount of diverse vegetables every day.